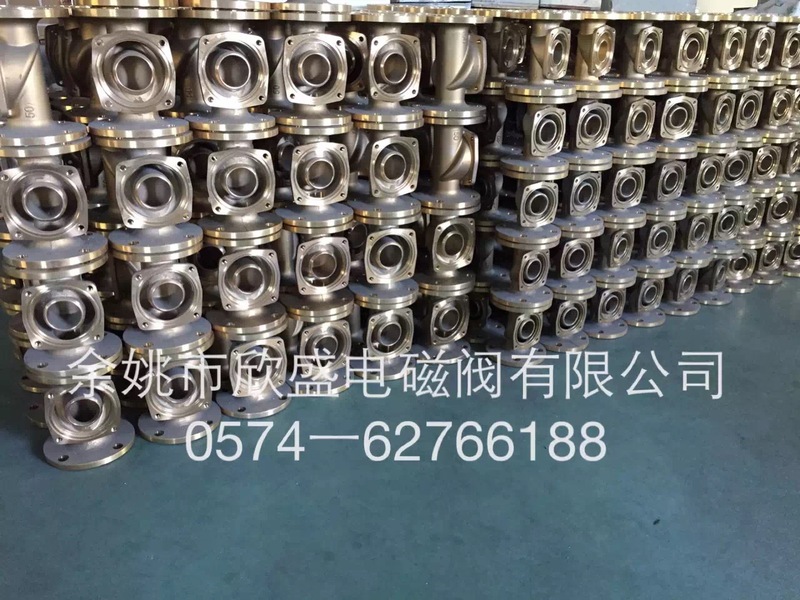 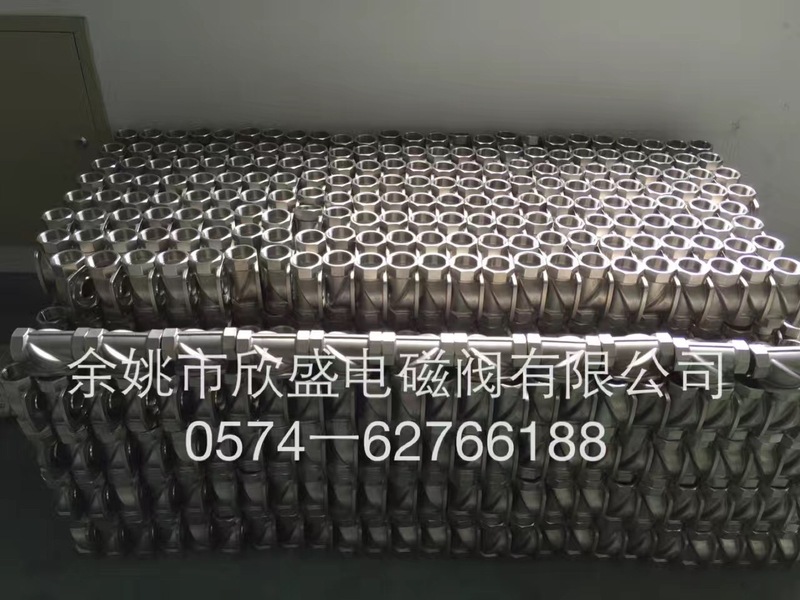 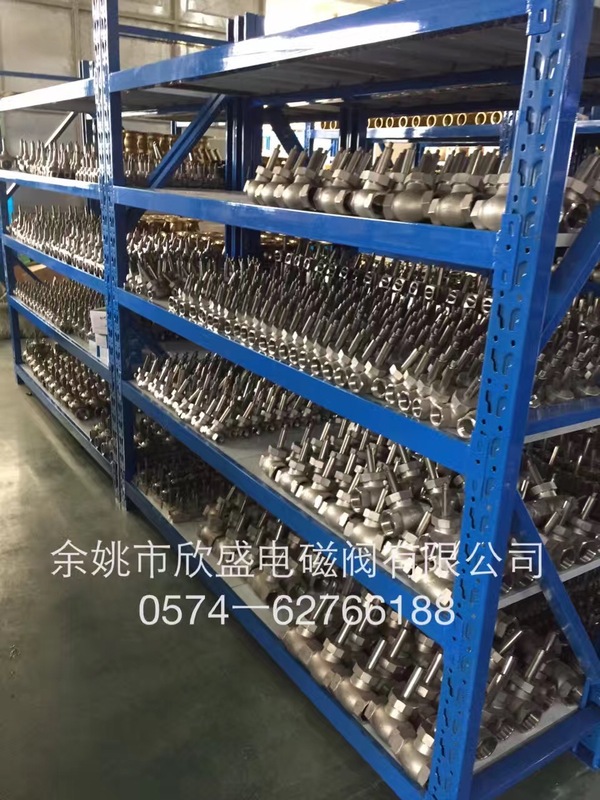 Let you get a thorough understanding of our factory. 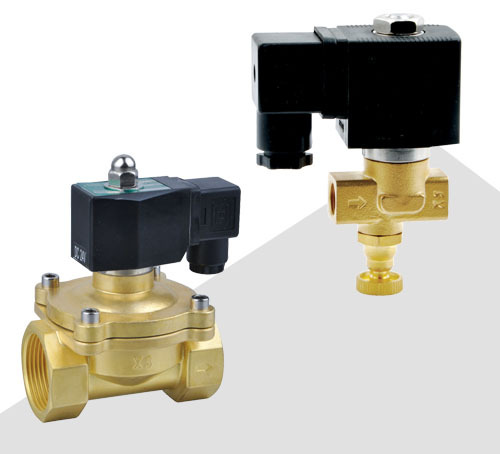 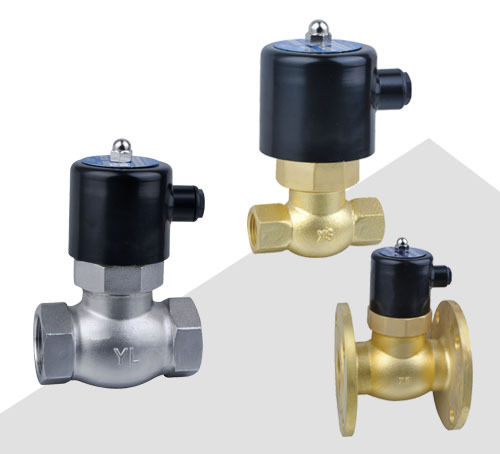 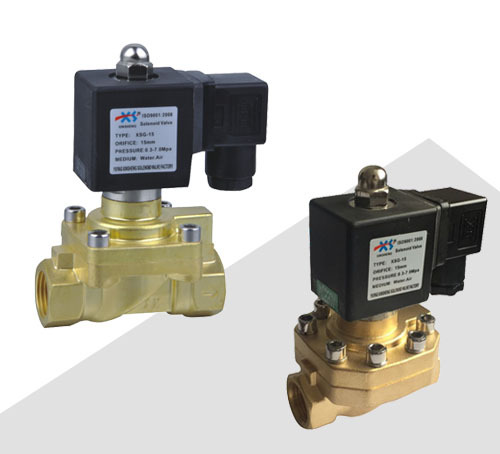 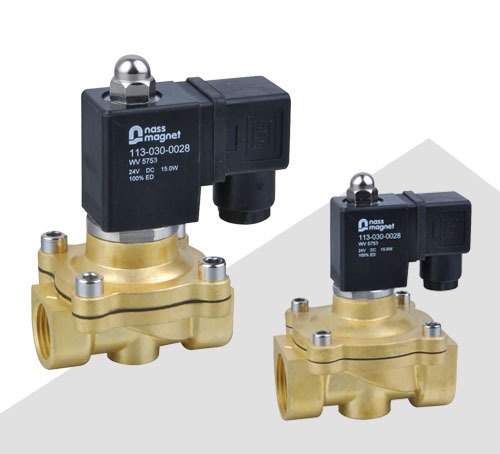 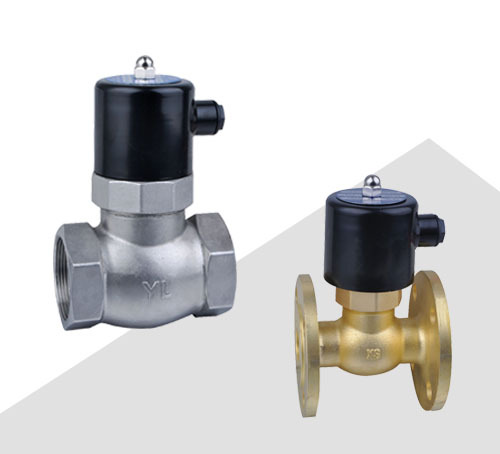 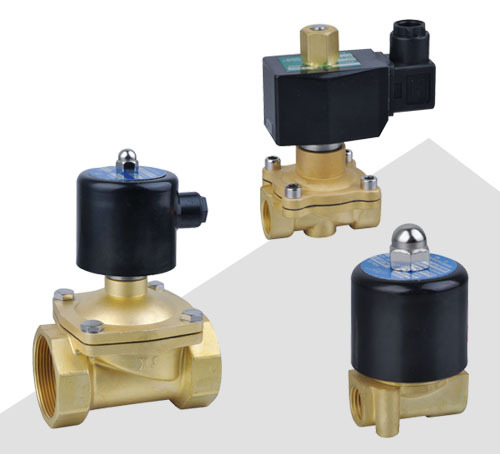 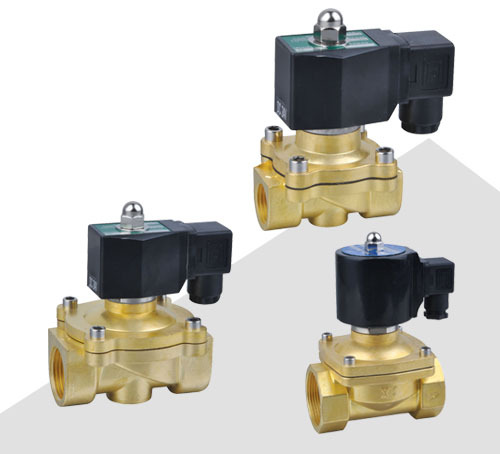 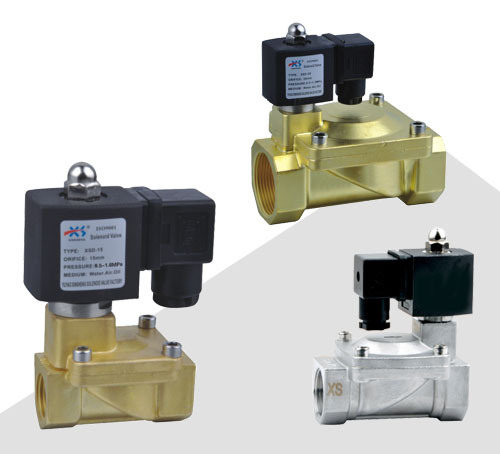 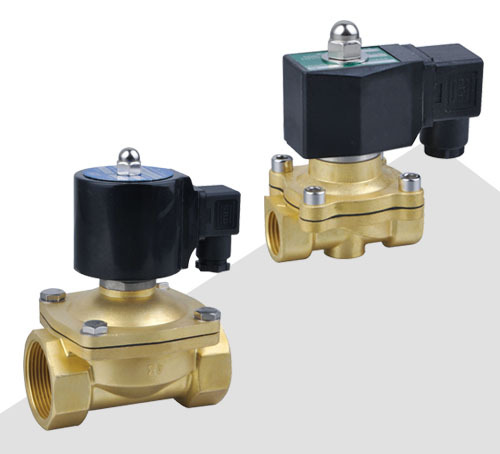 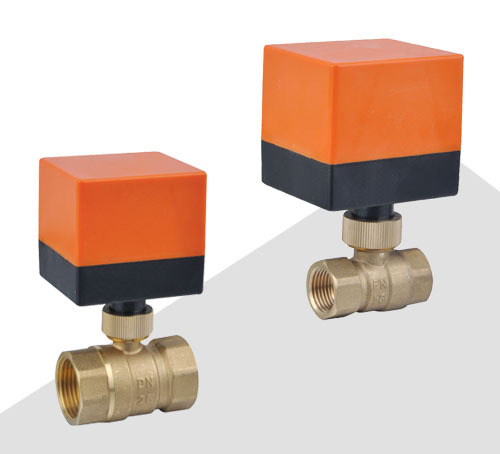 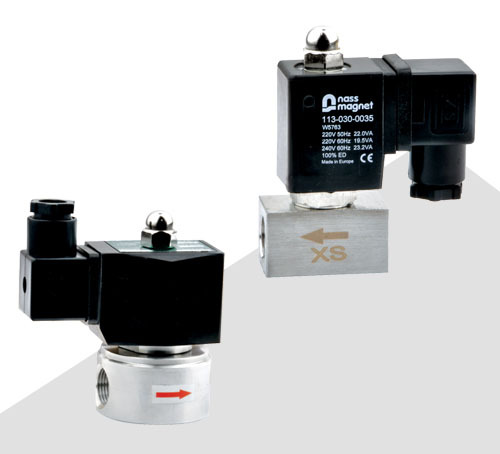 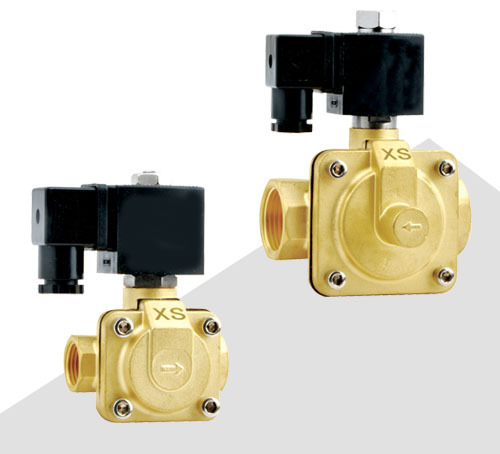 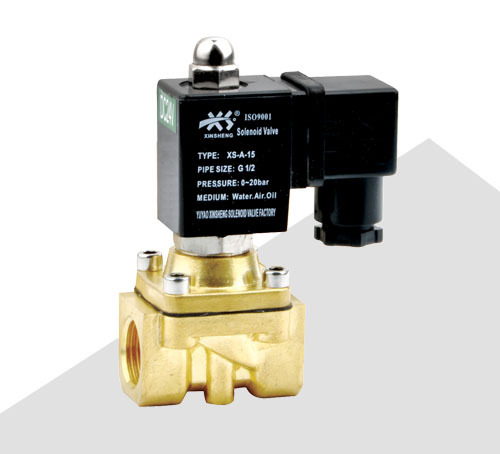 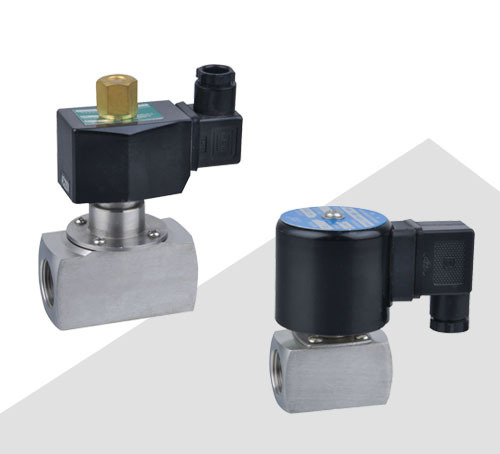 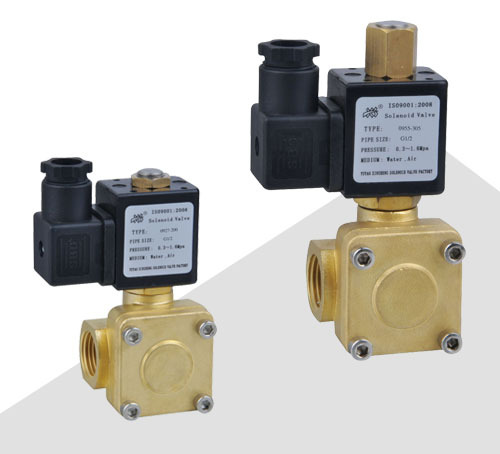 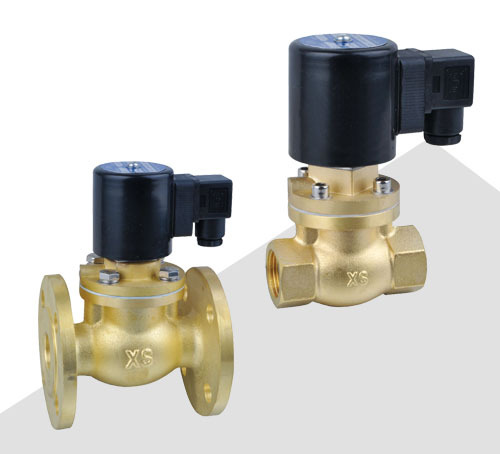 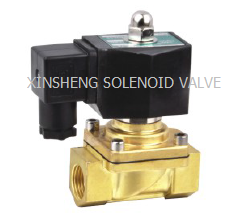 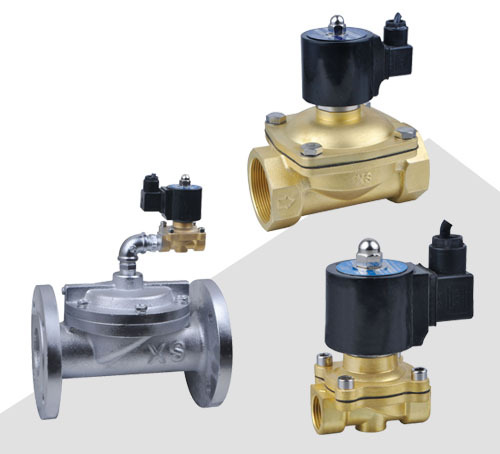 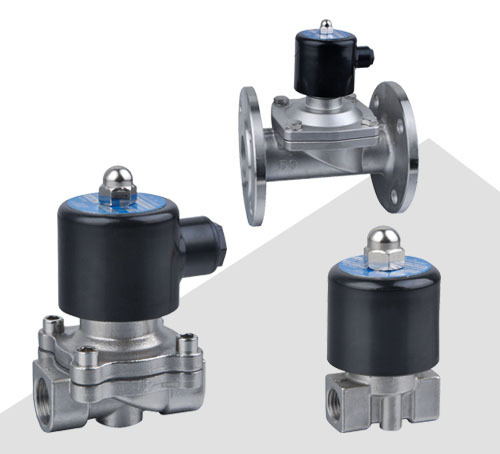 YUYAO XINSHENG SOLENOID VALVE CO.,LTD. 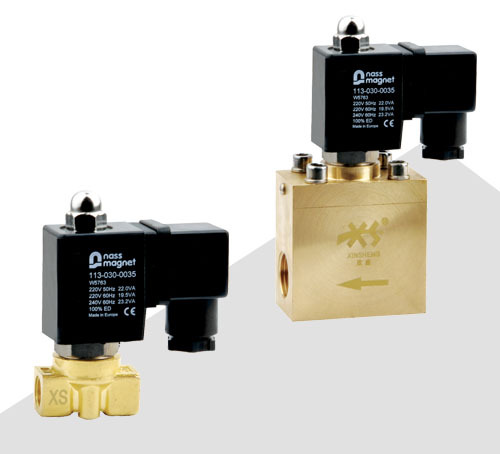 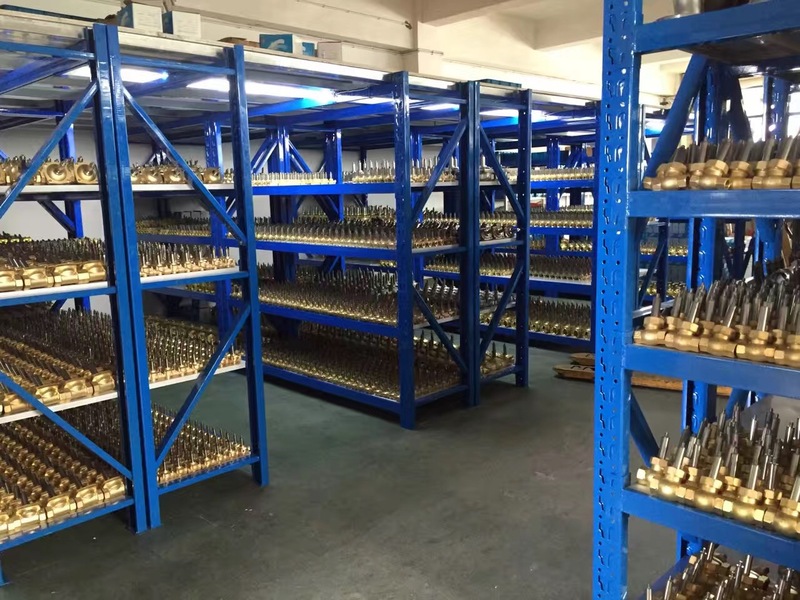 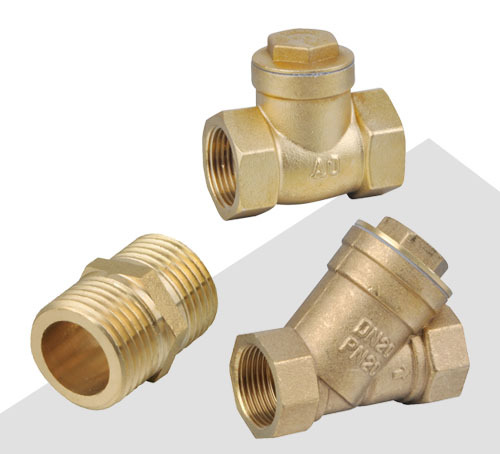 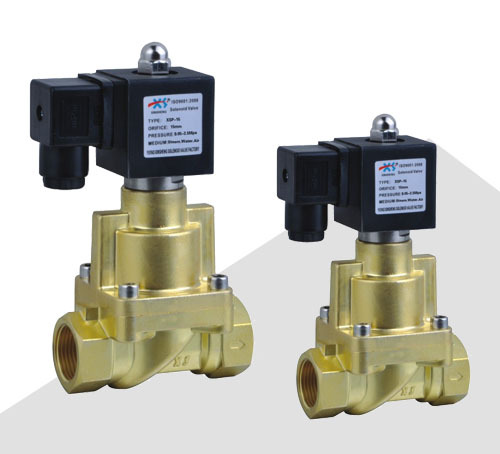 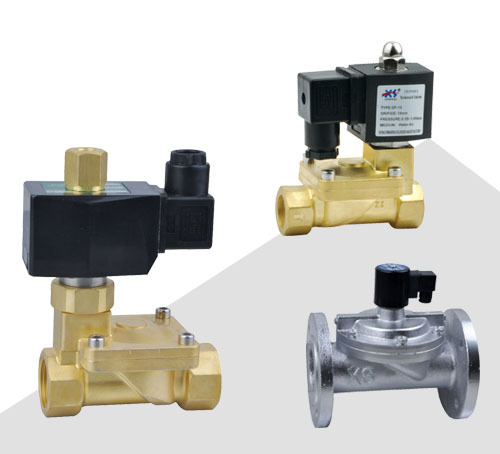 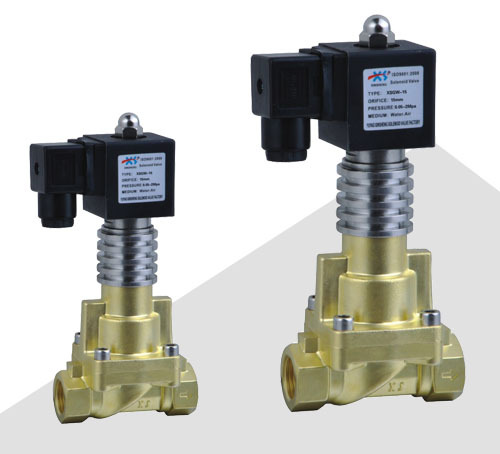 is a collection of research, development and production of solenoid valves professional manufacturing enterprises, with advanced management mechanisms and sophisticated mechanical processing design and improve the production of testing equipment. 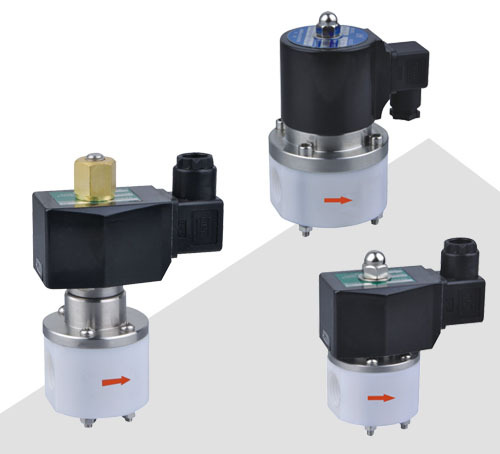 2017 PTC Asia in Shanghai finished successfully on Nov.03 From Oct 31~ Nov 03.